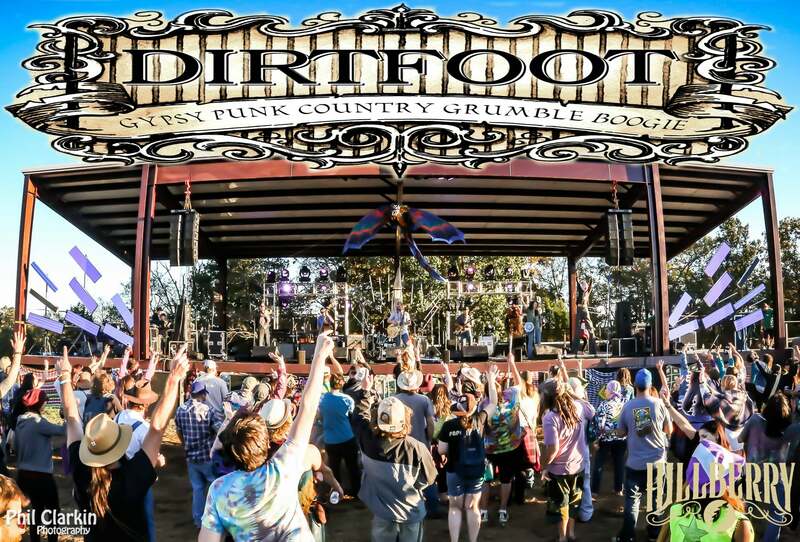 Dirtfoot made a limited run of these special Super Pig T's for the 2015 Wakarusa music festival! We only have a few of each size left so get yours today. The T Shirts are a Hanes Nano-T 100% Cotton Vintage Grey with 3 Color Screen printing (Black Red and Pink). The shirt is very soft and has a vintage look.